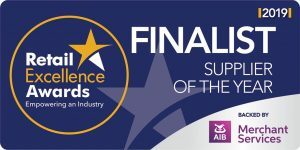 Flexi-Fi are delighted to announce that we are official sponsors of The Last Supper – A SOLD OUT EVENT! Set in real-time over a three-course meal, combining both stage and screen, The Last Supper is a one of a kind theatrical dining experience for those who are seeking a different type of play. Enjoy a decadent meal while being immersed in what will be an unforgettable experience. This really is not to be missed. 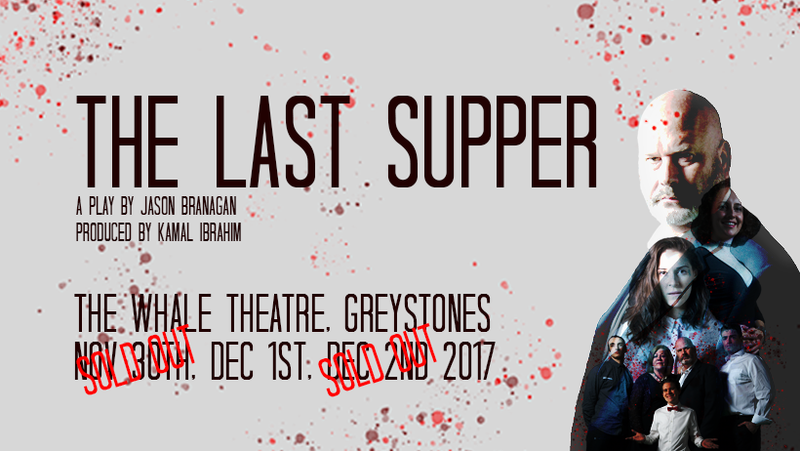 The Last Supper which takes place in The Whale Theatre in Greystones is written and directed by Jason Branagan and produced by Kamal Ibrahim (of Reelscreen Films production) has now sold out for two out of three dates. To get an insight into what to expect on the night, checkout the event page on Facebook which features fantastic video with the cast and crew. Competition T&C’s: Standard terms and conditions apply. This prize is non-transferable. ROAR. Over 21’s-Adult theme throughout the play.